The first traces of human settlements go back as far as the prehistoric era. Montclar is located on a mountain pass and has since always been a site of passage. During the 13th century, the village was fortified around the Castle of Montclar, once the seat of a Baron. Following upheavals and battles during the different periods, new villages took the place of old ones. Each time a new village was erected a new church or chapel was built... Due to this the village now counts more than seven religious edifices. You can even discover these on a hike. The 20th century history marks the turning point towards modern times. In order to contain the rural exodus and to solve the economic problems. 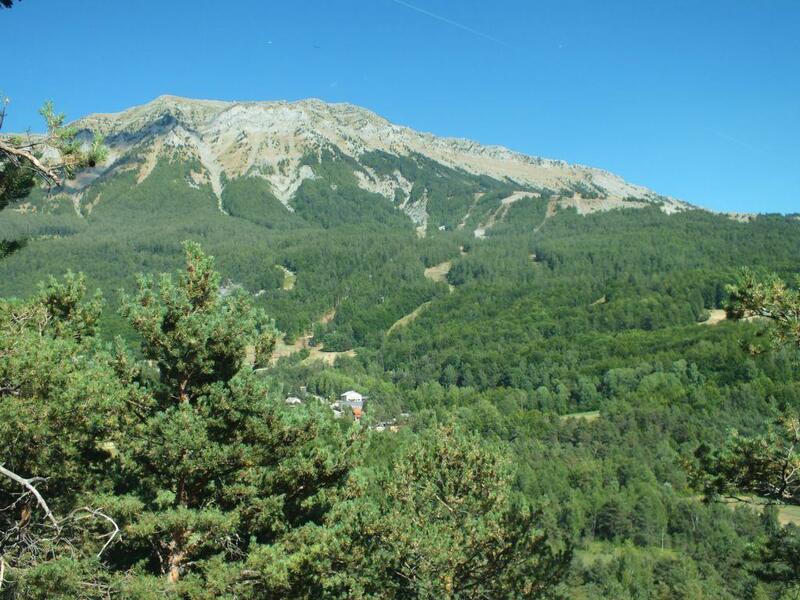 Saint Jean Montclar ski resort sees the light, with the will of its inhabitants, who were mostly farmers, and under the encouragement of Henri Savornin, ex General Counsellor and now mayor of the commune since 1959! Montclar can also be found as bottled spring water, officially labelled as mineral water, a luxury: you will be able to drink it from all the local taps! All that involves the quality and particularity of mountain agriculture, it is the relation that ties man to his herd and his environment, and this is how the herdsmen custom can be defined. Throughout the seasons, the men move their herds of ruminants in order to allow the grassland to grow again. 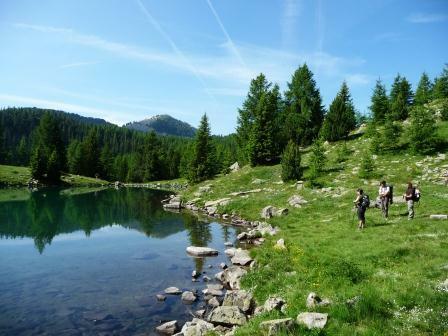 During winter the animals graze in the fields lower down in the valley, and with the arrival of the month of June, the herds are led up to the mid mountain area (at an altitude of 1000 to 1500 metres), until they finally reach the peaks during summer above 1500 metres. 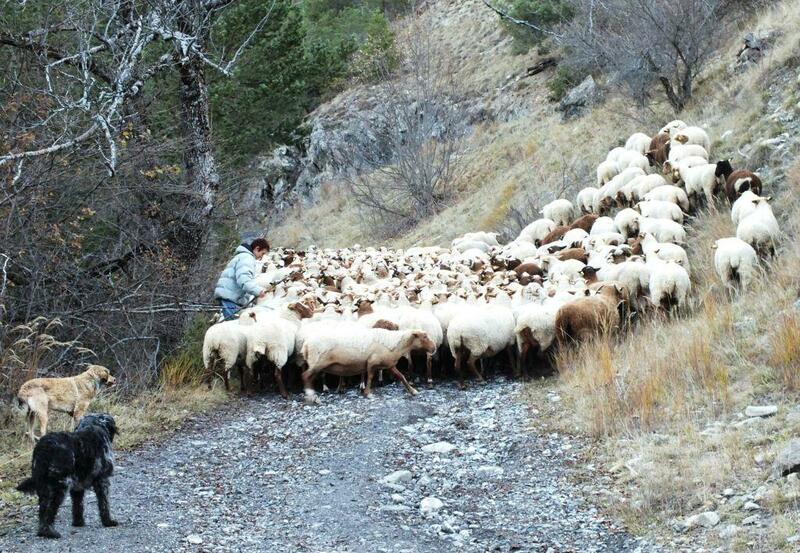 These great migrations towards the pastures in the high mountain areas and their descent back to the lower areas in October are known as the “Transhumances”. 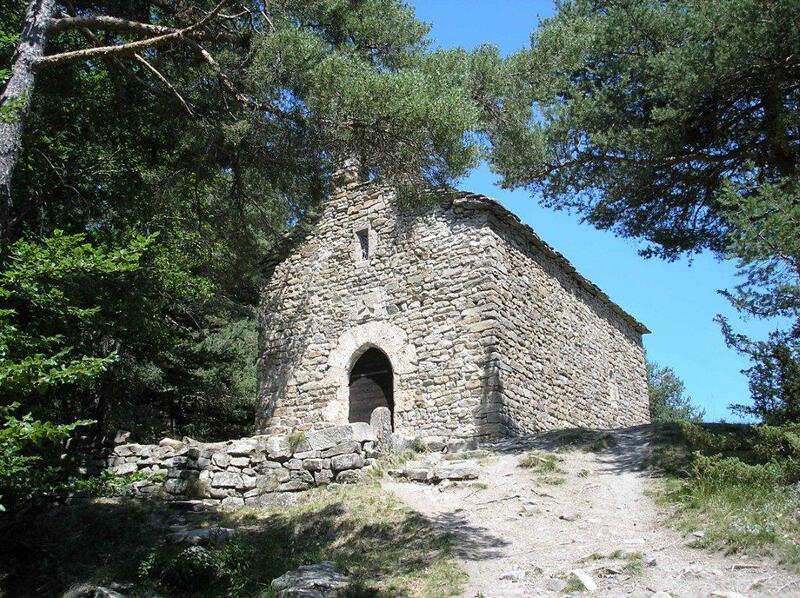 While hiking you will find plenty of shelters or shepherds huts which are rather Spartan. However, it is essential for our environment: it allows for the natural maintenance of the pastures, and also limits the natural hazards, preserving the quality of the landscapes and the attraction for tourists, as well as allowing for more employment in the less urbanized areas.